The Warriors race to top the 1995-96 Bulls’ record of 72-10 could come the same year that Jordan Brand dropped their 72-10 Jordan 11s, as if the Jumpman new that it was time to celebrate that accomplishment before a new team dethroned one of the most impressive team feats in modern sports. 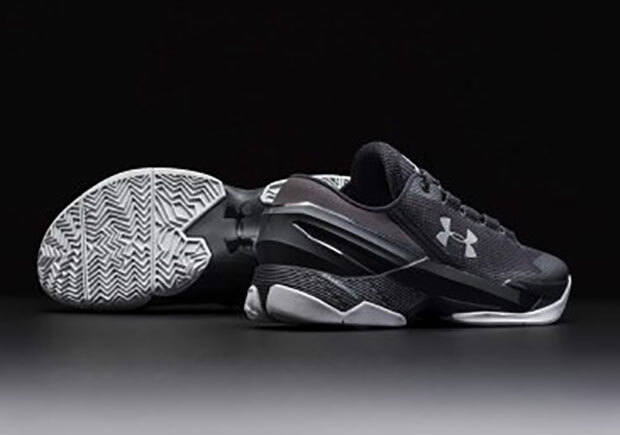 Under Armour continues to thrive with all of Steph Curry’s success, and now the UA Curry 2 Low is slated to release this Saturday just in time hold you over for the Dubs’ final stretch. This “Essential” pair doesn’t call out too much Golden State thematics, but instead goes for an all-purpose black and metallic silver dose of simplicity. 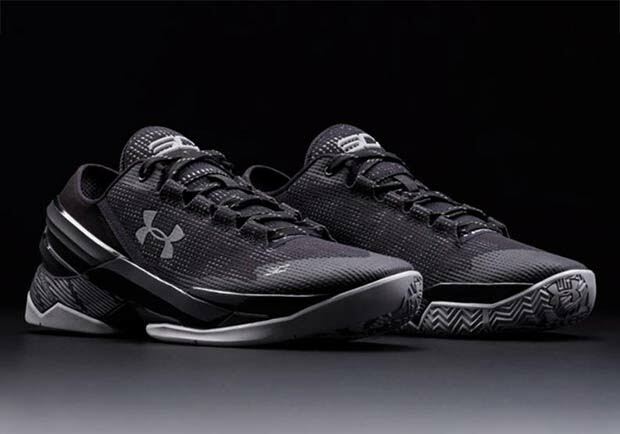 Grab the latest Curry Two Low this Saturday, March 5th for $110.